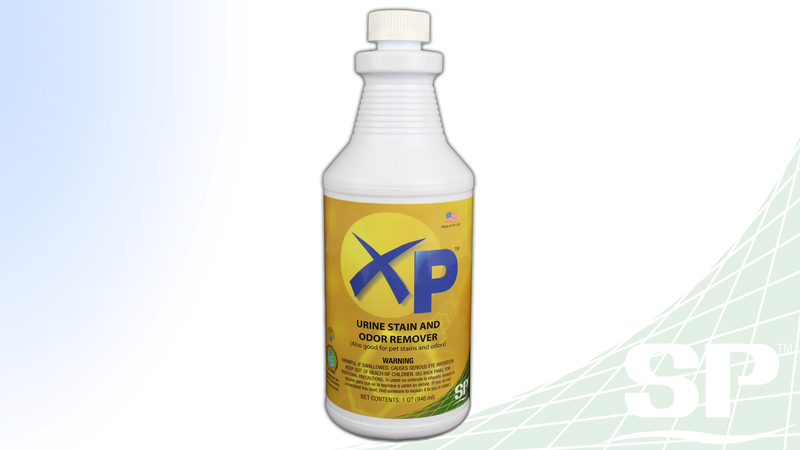 XP is the latest in environmentally friendly stain removing and deodorizing products. 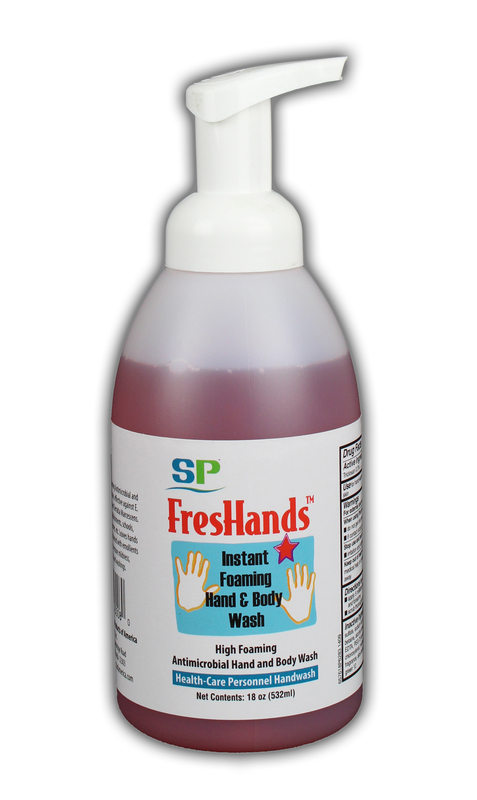 It removes strong odors and harsh stains from urine, vomit, and feces all while being eco-friendly, non-toxic, and non-flammable. 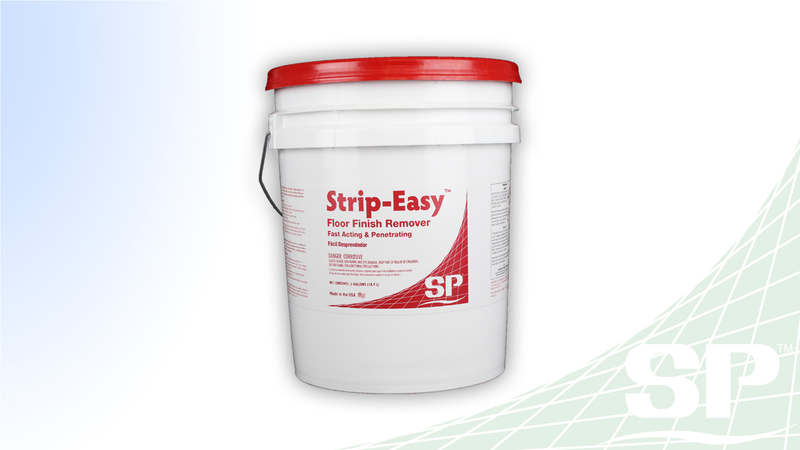 XP is usable on surfaces like urinals, tiles and grout, fabrics, carpets, upholstery, rugs, mattresses and any surface not affected by water. Packing: 12/32 oz case. 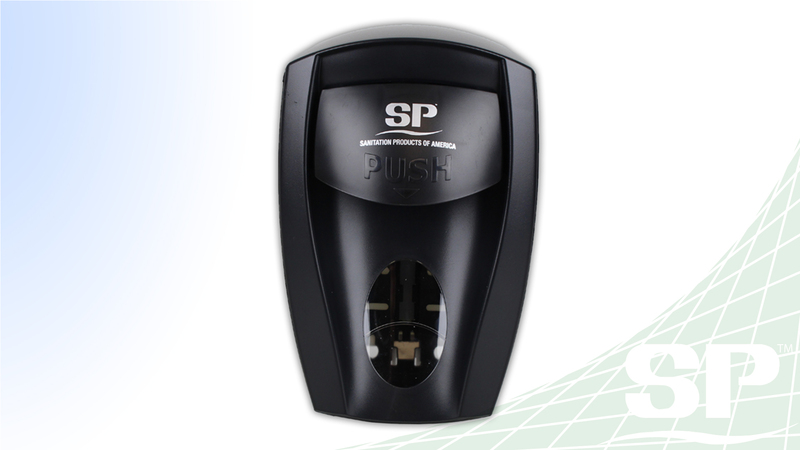 1 2 SP Dispensers We carry a range of dispensers. Shark Attack is the latest development in restroom care with an organic, environmentally friendly formula. Shark Attack takes on the toughest bowl & urinal stains, melts soap scum, and does all this while leaving a pleasant aroma. It also cleans grout in your restroom. 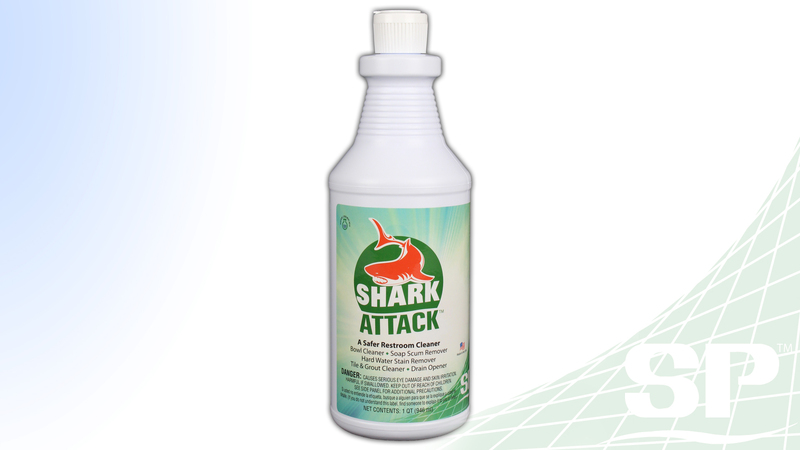 Shark Attack is an excellent substitute for all those harsh, acidic cleaners that can be harmful. Packing: 12/32 oz case.